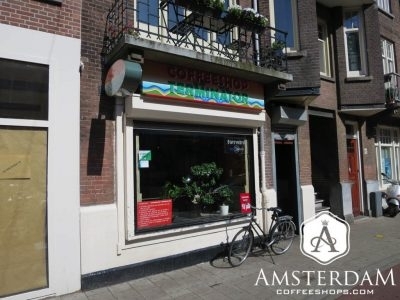 The theme inside Catch 33 coffeeshop is distinctly Moroccan, with a vibe that is chill and artsy. Hand painted clouds on the ceiling lend some dreaminess to the atmosphere. This is complimented by hand textured walls and wooden trim. 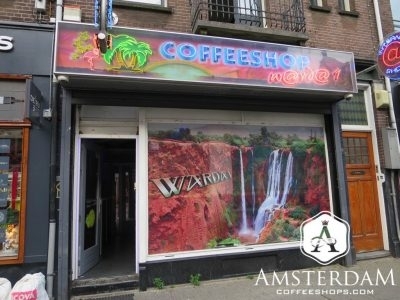 Terminator Coffeeshop is named after the famous 80’s movie of the same name. They borrow some graphics from the film, but otherwise do not go too overboard with it. If we had to make a comparison, we’d say this place feels like an artsy dormitory. 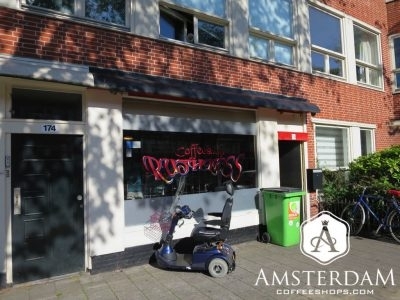 The decor in Coffeeshop Ruthless is best described as contemporary. The color scheme is a strong mix of red and black. It makes the place feel a bit like a small Asian restaurant. You half expect to order Pho or Pad Thai with a side of weed. 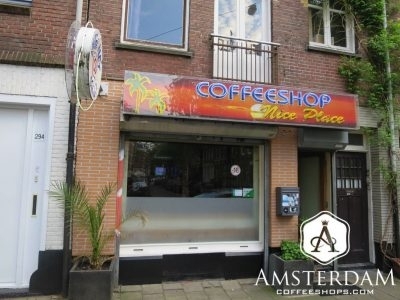 The name of this shop is very to the point: Coffeeshop Nice Place. This begs the obvious question, is it actually a nice place to visit? We’d have to argue that it is. The interior of this shop is roomy, contemporary, and clearly well appointed.